Everybody, including the little one, will love these precious wearables. You get easy-to-follow instructions and photography for V-Stitch, Post Stitch, Puff Stitch, and Shell sets. 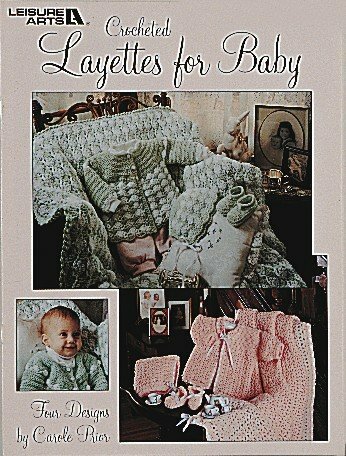 Vintage Crochet PATTERN to make – 8 inch Doll Clothes Dress Queen Hearts Valentine. NOT a finished item. 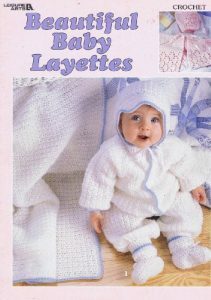 This is a pattern and/or instructions to make the item only.